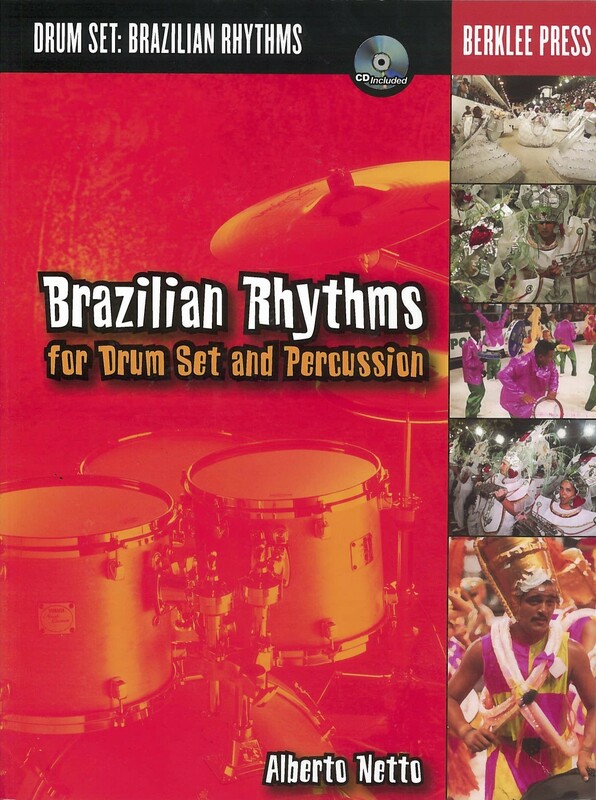 Learn to play the most popular and influential Brazilian rhythms on both traditional percussion instruments and the drum set. 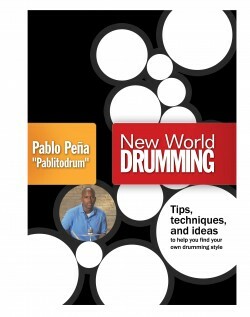 As Brazilian music has spread in popularity, drummers around the world and in many musical genres are incorporating these addictive rhythms into their music. 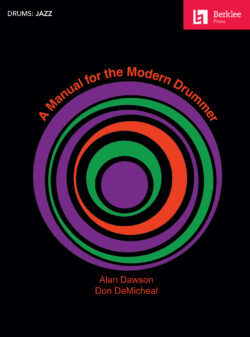 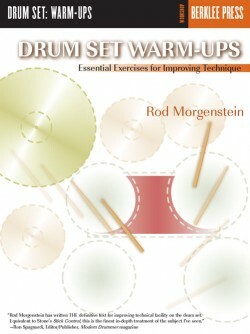 Learn how percussion rhythms evolved and developed into the distinctive Brazilian sound—and how to transfer them to the drum set! 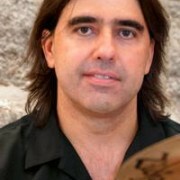 The included CD helps both the novice and experienced percussionist perfect the unmistakable rhythmic language of Brazilian music. 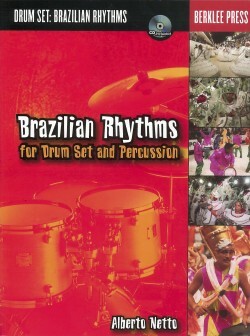 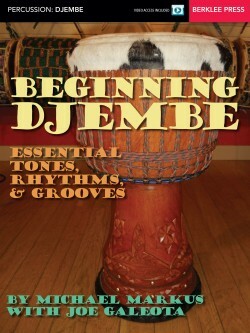 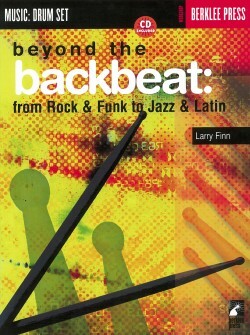 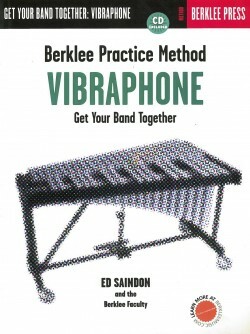 Learning these basic grooves is an essential step toward capturing that distinctive Brazilian feel in your music, and are easily transferable to use with the standard drum set.